How to Handle Property Inherited Through Probate? Sooner or later the inevitable happens, a loved one dies and leaves the settlement of their estate to a family member or friend. This is an area we at the Quincy Virgilio Real Estate team have been specializing in for a long time…. 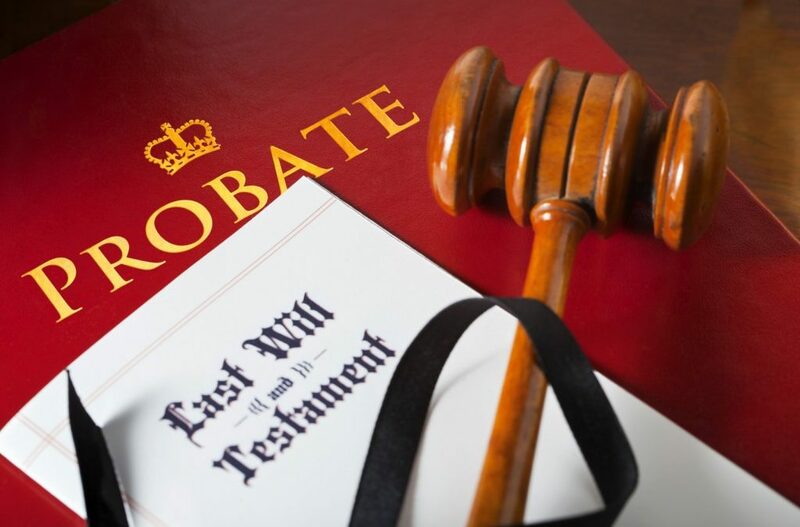 The reality of this situation, when someone dies without having a living trust, the process of probate begins. While there are so many things to deal with, and depending on the intricacy of the estate you should consider hiring an accountant, an attorney and an estate planner or financial advisor. All of these are valuable resources to help you through the process of settling the estate. There are so many things to handle, contacting creditors, cancelling services that are being paid for, and getting valuable information on any real property (real estate) that may be involved in the estate. Unfortunately one of the more sensitive things you may have to deal with is with real estate agents seemingly coming out of the woodwork trying to get you to list your loved ones house. First, helping someone handle the sale of their real estate is not cut and dry, and secondly the ability to sell the property takes some time for the court to appoint the person with the right to administer the estate. Early contact is a bit premature, there are a lot of things that need to happen before you can sell the property. ( there are certain provisions to help with financial strains that can accelerate the process). Your need for a valuation will be one of those things, this can be done a couple of ways, through an actual appraisal or an opinion of value (CMA) from a qualified professional. Beyond all of the things that need to be done, selling the house of a close relative , friend or loved one can be an emotional experience, and while these emotions are there , the process continues…. The key to achieving the smoothest possible transition is working with a REALTOR that has experience with the probate process, the team to take care of everything for you, preparing the property for sale, helping with the removal of personal property, and being there for you when the emotions take over….